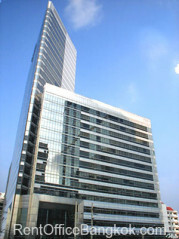 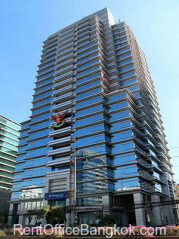 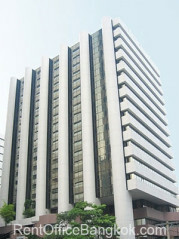 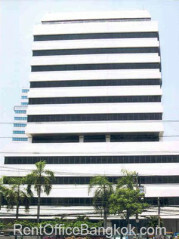 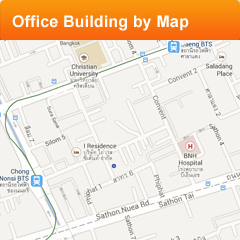 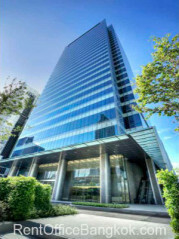 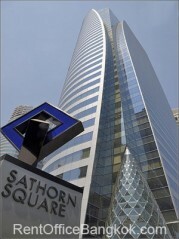 Sathorn Area is the financial heart of the Central Business District in Bangkok. 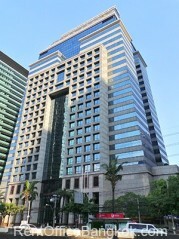 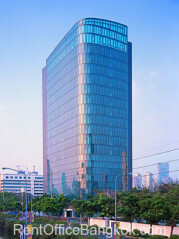 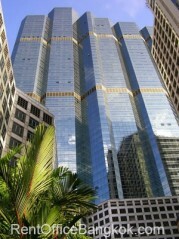 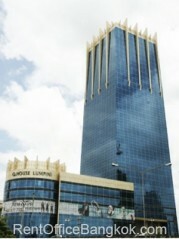 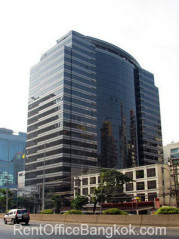 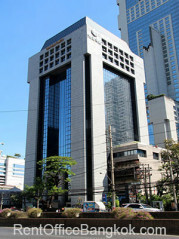 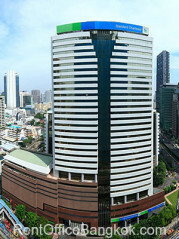 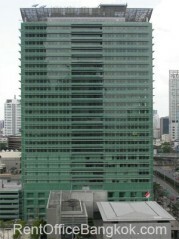 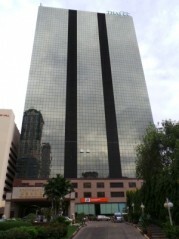 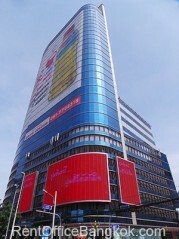 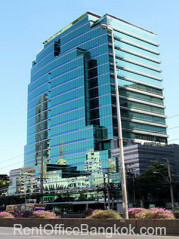 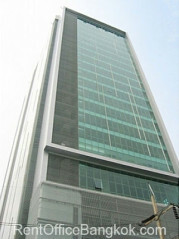 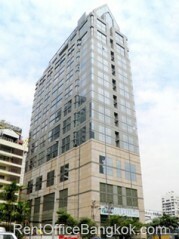 The majority of the reputed local and international Banks, Investment- and Insurance-Firms are established on North Sathorn Road and South Sathorn Road. 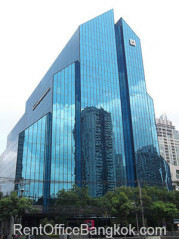 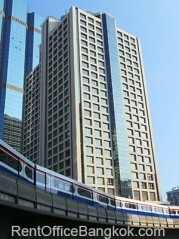 The Sathorn office buildings are well connected to public transportion via MRT Lumpini station, BTS Chong Nonsi and BTS Surasak stations, and by car via the Express Way exits and entrances of Sathorn, Surawong and Rama 4.